Since the beginning of the year, Pakistani troops have been violating the ceasefire almost on a daily basis. 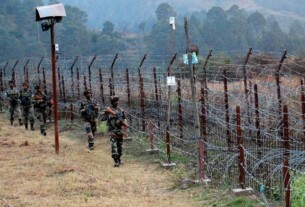 Pakistan violated the ceasefire on Saturday, resorting to unprovoked small arms fire and mortar shelling along the Line of Control (LoC) in the Mankote area of Jammu and Kashmir’s Poonch district. 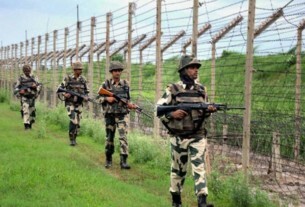 Giving details, sources said Pakistani troops along the LoC started firing small arms and mortars on Mankote area. The firing was intense till 1.30 pm, sources said, adding that though its intensity decreased thereafter, the firing continued at frequent intervals. However, there were no casualties or damage on the Indian side as the mortar shells fell in the fields. The Indian Army retaliated strongly to silence the Pakistani guns. In view of continuing tension, there was no exchange of sweets between the two countries at any place along the International Border in the state and the LoC, sources said. 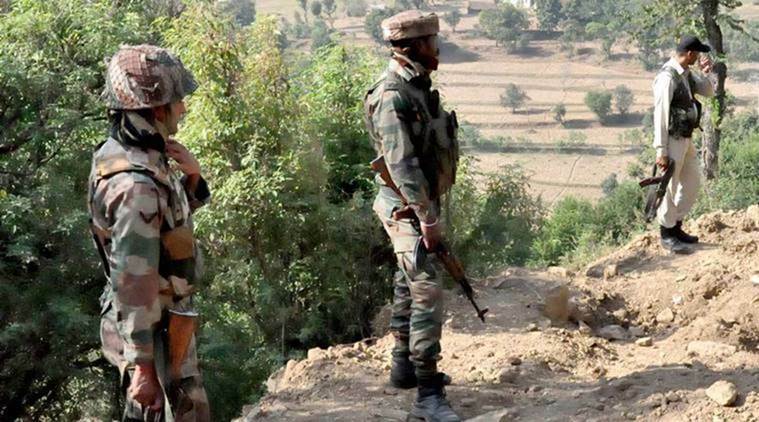 The situation is not congenial for exchange of pleasantries between two countries on the border in view of continued incidents of ceasefire violation by Pakistani troops, they said. 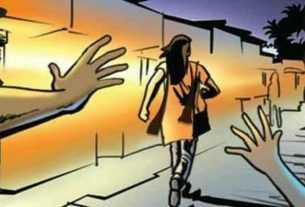 On Saturday, the BSF also foiled an infiltration attempt from across the IB and captured alive a Pakistani intruder in an injured condition in Samba sector. His identity was yet to be ascertained.